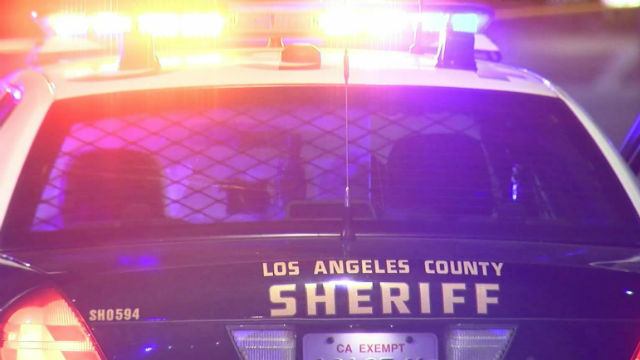 A man was shot and killed in the unincorporated Windsor Hills area of Los Angeles County and authorities searched Saturday morning for the shooter. Deputies from the Marina Del Rey station responded at 10:40 p.m. Friday to a shooting call in the 3500 block of Floresta Avenue and located the victim, who had sustained at least one gunshot wound to the upper body and was pronounced dead at the scene, according to Deputy Marvin Crowder of the Los Angeles County Sheriff’s Department. A motive for the shooting was not disclosed and a description of the shooter was not available. Anyone with information about this incident was asked to call the Sheriff’s Homicide Bureau at (323) 890-5500 or Crime Stoppers at (800) 222-8477.